This is a song that Ellen wrote as an easter egg for Portal 2. It was never used, but when Jagger Gravning heard it while interviewing Ellen and John for a profile on Vice Magazine, he took them into the studio to record it. 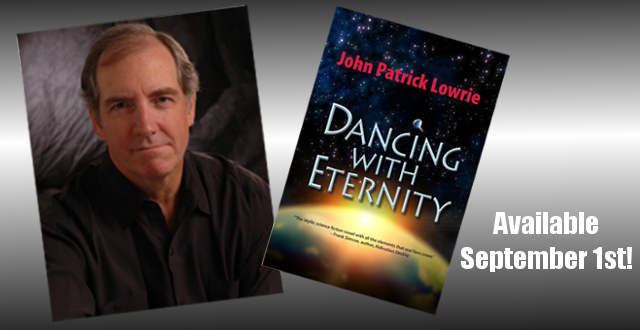 Ellen’s husband John Patrick Lowrie is releasing his book Dancing With Eternity This Spring as an Audio Book! The legendary Ellen McLain (voice of GLaDOS in the Portal games and Gipsy Danger in Guillermo del Toro‘s epic blockbuster, Pacific Rim) joins her husband, John Patrick Lowrie (voice of the Sniper in Team Fortress 2, Sword Control in Halo Reach, Pudge, Storm Spirit et al in DOTA 2) in bringing to electrifying life John’s award-winning scifi epic, Dancing With Eternity. Produced by Jim French Productions in crisp detail complete with music and sound effects, the book becomes a cinematic experience that lets you move through the worlds and adventures of Steel, Mohandas and the crew of the starship Lightdancer as you never have before. Feel the tropical breezes of Vesper, the lonely desert winds of Eden, experience the NavNet and interstellar flight. The score by the author captures the tension, the mystery and wonder of this story and propels you from chapter to chapter. 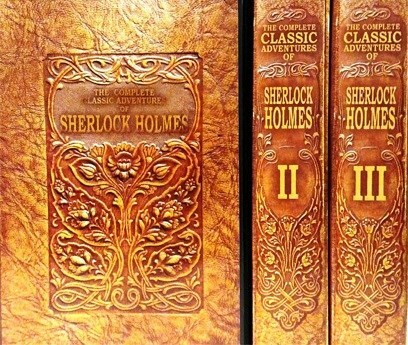 Every word of the original novel is brought to life. Ellen McLain stars as the enigmatic Steel, owner of her own starship, driven by forces that will only be discovered in time. Ellen also performs all the other female characters, bringing to each one a vitality and depth that you have come to expect from this award-winning actress. John Patrick Lowrie narrates as the unemployed actor, Mohandas, who is swept up in Steel’s feverish quest. Follow them as they explore the alien yet familiar social tapestry of 40th century humanity, a place where death is almost forgotten and intimacy enhanced by a telepathic internet that connects every single individual human mind. Dancing With Eternity, the award-winning, critically acclaimed science fiction novel, now an epic audio book. Look for it soon on audible.com, amazon.com, and iTunes. WISH IT INC. – Ep 12 – With A Bang!